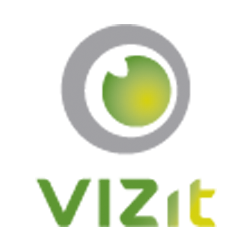 Vizit in most cases is only licensed to be active on one farm at a time. If you try to activate on more than one, you will get an error saying "Too many activations." You can reactivate the same farm many times, in order to pull an updated license file from our licensing server or to update Vizit, but if the internal farmID changes, you will need to deactivate the previous farm on our licensing server. If your serial has been activated too many times, please contact support at support@vizit.com including your serial number.